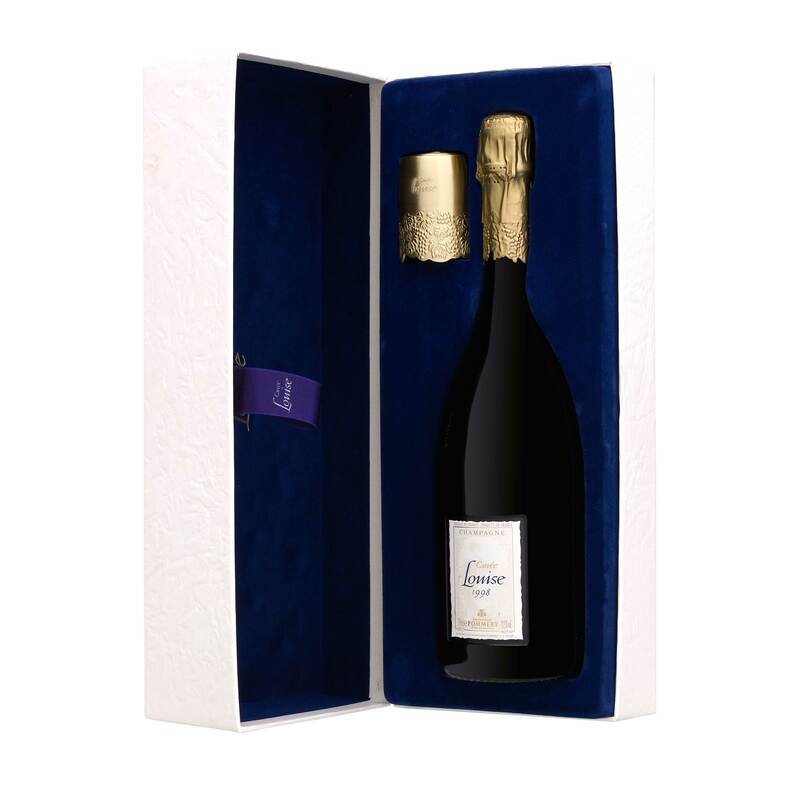 Created as a tribute to Louise Pommery, Cuvee Louise is an absolutely pure wine which quintessentially conveys the wine-making expertise of the Pommery Champagne house. It presents itself to the eye with a nice colour and a rare elegance, where the yellow has some subtle greeny touches peeping through, providing it with a wonderful appearance of youth. The mouth is only the infinite extension of everything the nose was able to reveal. It enhances the olfactory sensations, all in a perfect harmony in C major. Vividness remains whilst being blended with nice flavours of hazelnut butter, yeasts and almond paste. Sustainable wine growing is a collective approach operated in Champagne since 2001. It was introduced following a standard written by the ?Sustainable wine growing in Champagne? inter-professional group and vineyard self-diagnostic. Major environmental protection efforts were undertaken, in several areas, such as soil work, vine management, waste management, vine protection products, etc.